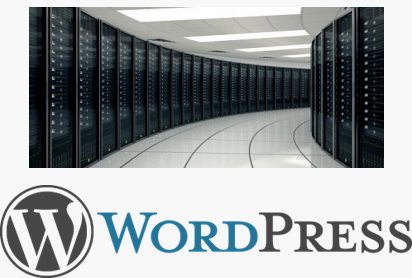 While WordPress makes it easy to create an amazing blog or website, our world-class Web hosting makes it just as easy to get the most out of your site. WordPress Hosting from SpeedLeap Web Services keeps your site running smoothly, even when your latest post goes viral, by automatically spreading traffic spikes across multiple servers. Plus, our advanced performance and security means your site is lightning-fast and your visitors are safe. 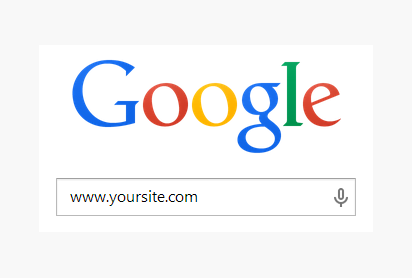 Promote your business, build your brand, create a family scrapbook… How you use your domain name is up to you. But with incredible pricing customers expect from SpeedLeap Web Services and a long list of FREE extras, you’ll have everything you need get started online. It’s easy, fast and affordable. With each domain name you purchase, you get everything you see here, ALL backed by the world-class support SpeedLeap Web Services is known for. 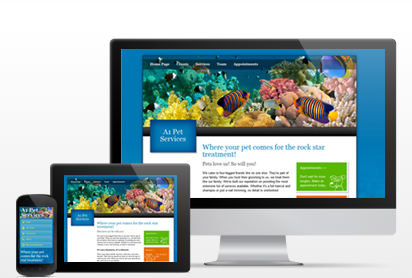 Grow your business with a beautiful website. Our Design Wizard makes it as easy as drag and drop! Includes all you need to get online. For any skill level we take the hassle out of building a website. In 3 simple steps, beginners can build a gorgeous, customized website using our new Design Wizard! You’ll get a full-featured website, including FREE hosting, email, 4″ smartphone screen mobile site converter and 24/7/365 customer support.